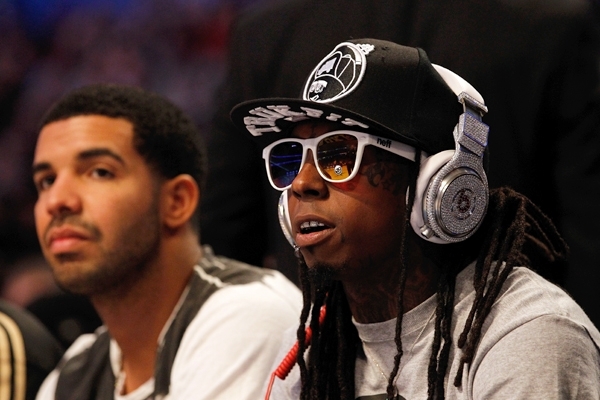 Lil Wayne says that he is so over Drake smashing his his girlfriend. 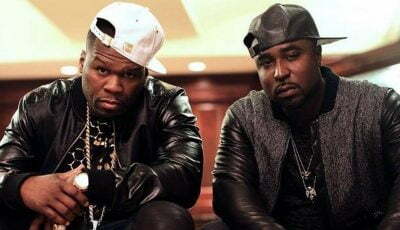 In fact the two rap heavy weights are even tighter than before now. Last week news surfaced that Lil Wayne is releasing a tell-all book where he confessed that he was mad at Drizzy for smashing his then girlfriend while he was locked down in Rikers Island prison. Sources close to YMCMB told Urban Islandz that Wayne is long over the whole thing and has even spoken to Drake about the book. In his book Gone Till November: Eight Months on Rikers Island, Lil Wayne detailed how he grew depressed after Drake visited him in prison and told him what went down. 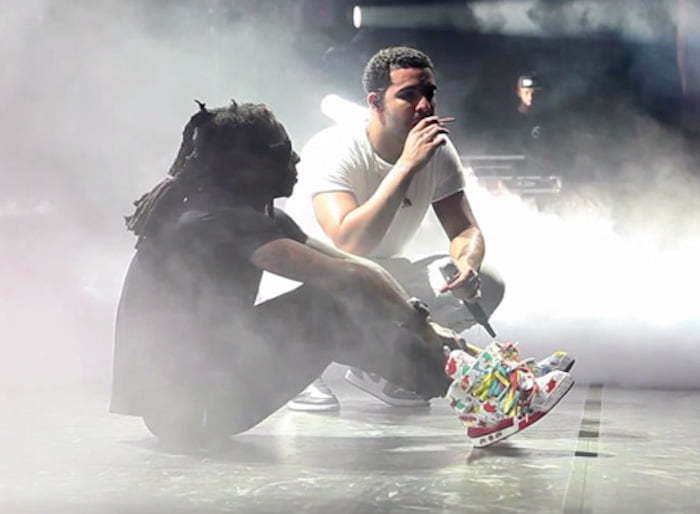 These days Lil Wayne is rapping about having Drake on his side in his ongoing beef with Cash Money and Birdman.